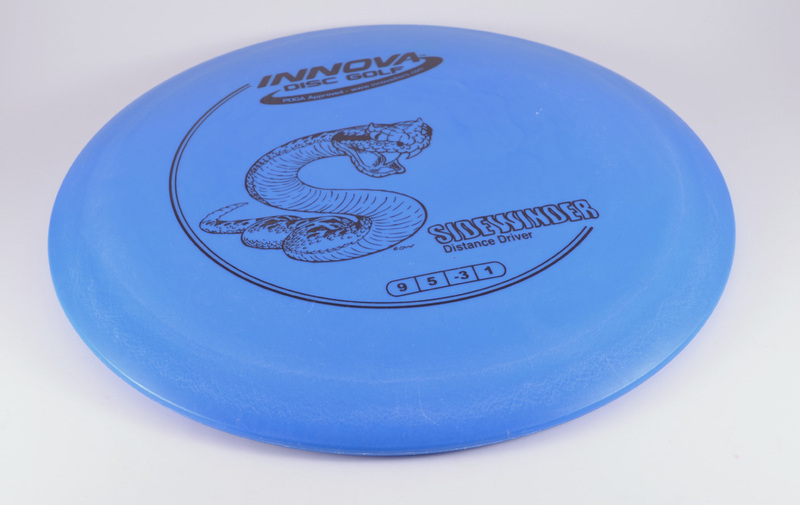 I used to use an Innova Viper. 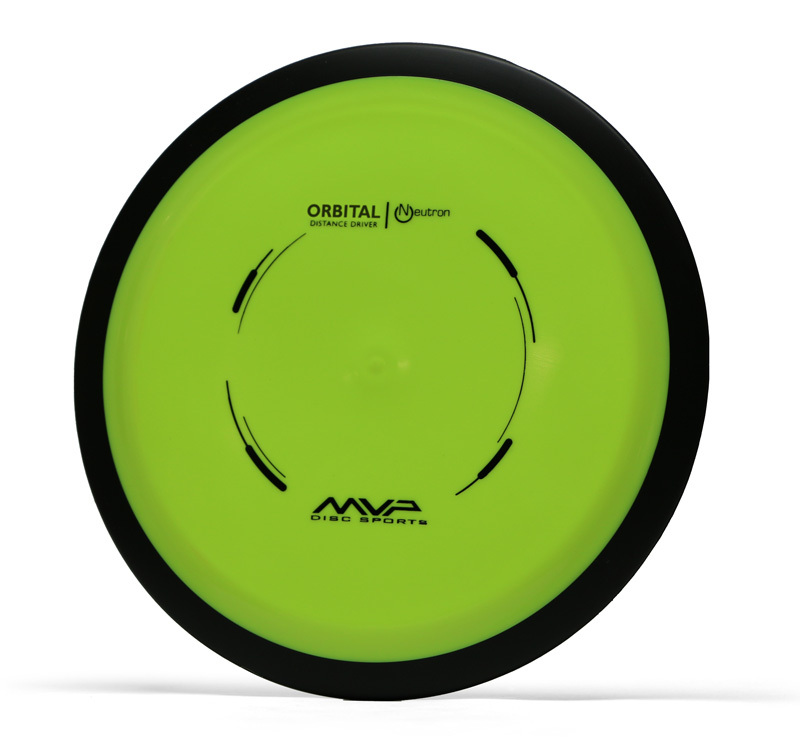 Now I use either an Innova TL or Krait depending on if it’s an uphill or downhill shot. I want to throw a rhb straight and turn to the left at the end of the shot. 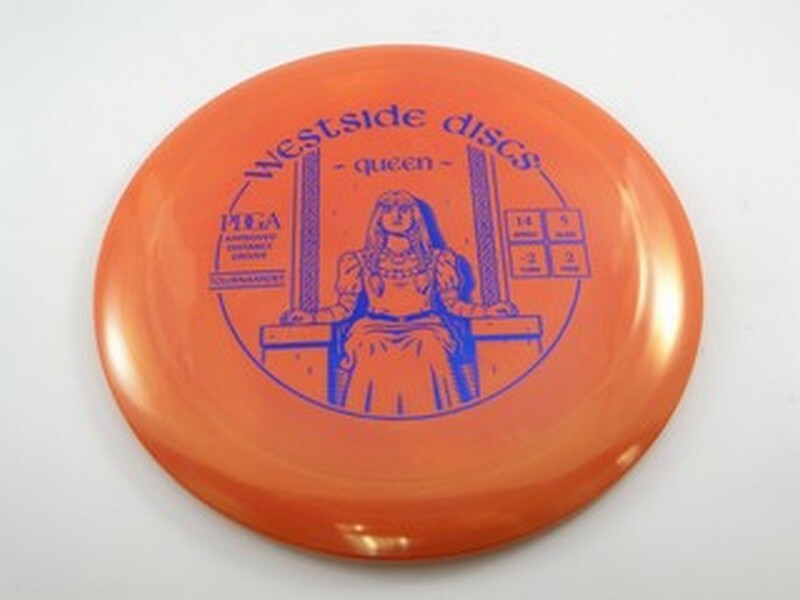 What disc is recommended. I’m a better than average older guy. If you’re throwing right hand, backhand, then most discs should fade to the left at the end naturally. 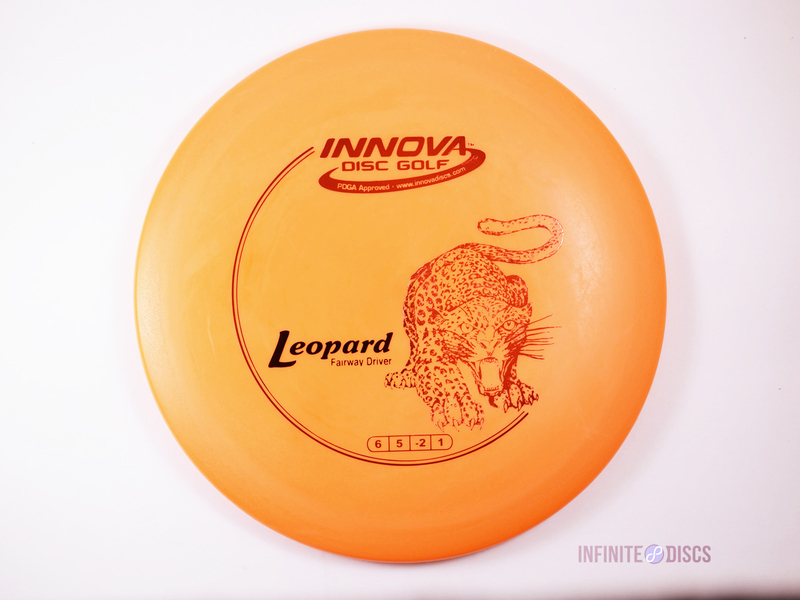 You can exaggerate that left fade by getting more “overstable” discs. I don’t know how far you want it to go before fading. 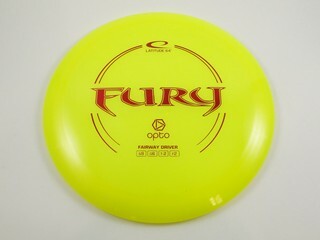 For example, if you’re thinking of a slower speed, mid-range distance than something like a Buzzz OS has a nice end fade. If you want to get a little more distance, then you can go for a fairway driver like an Eagle (speed 7) or a Thunderbird (speed 9). Basically, look at the last two numbers on the 4-digit flight rating and add them together. The more positive the number is, the more it will finish to the left. If they add up to zero, then it should finish straight. If you want less side-to-side movement and more straight with a fade, then that third digit should be 0 and the fade something like 2. So many good rollers… for backhand I currently like a G-line FD and for forehand a Star Whippet. Typically I don’t throw rollers, but when the situation calls, I reach for a midrange: The DD Lucid Warrant. Being very under stable, the warrant gets to the ground quickly and travels straight the whole way on the ground. It doesn’t get the biggest distance, being a midrange. That’s not what it’s about for me. It’s a helpful tool to get out of trouble or easily bite off a good chunk of fairway when I know that placement should be my top priority rather than distance. Also, FH rollers are underrated, for which a Champ Thunderbird is probably the best.